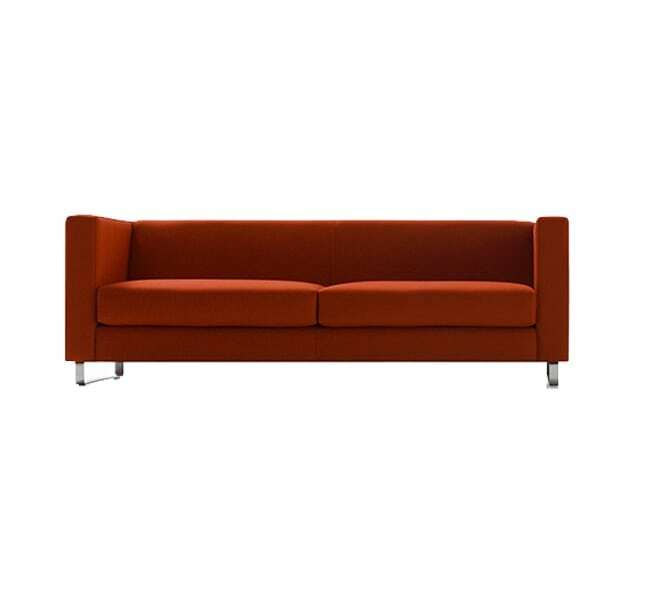 Baron features a solid beech base, fully upholstered with a generous seat pad which makes this a comfortable sofa. 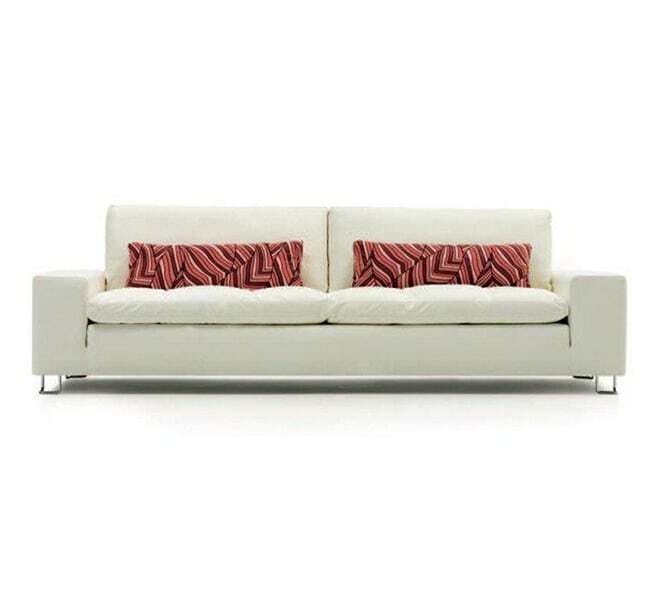 Available with button upholstery to the inner back for added elegance. Comes in a choice of fabrics/leather. Wood can be stained in a variety of wood shades if desired.